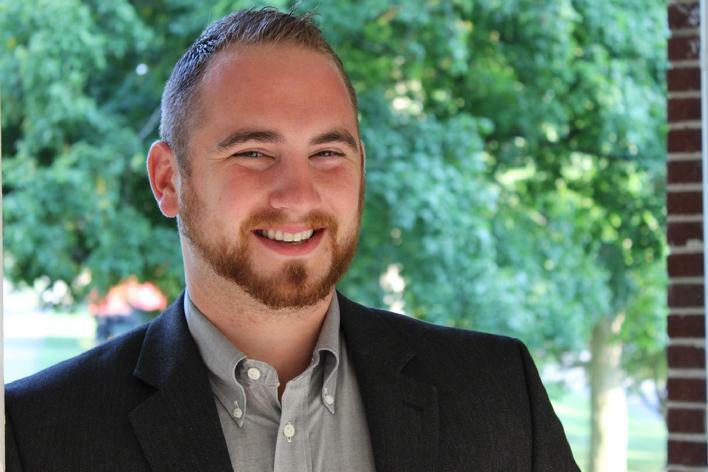 Shane Evans ’12 is a mayoral candidate in the election next week in Delphi, Indiana, running as an Independent. Click here to read his biography and candidate statement, and endorsement by the DelphiTime.net editor. Shane was a Chemistry major and was active on campus at Wabash, earned his J.D. from IU Robert McKinney School of Law, and then returned to his hometown of Delphi. Thomas M. Brogan, PhD ’88 is quoted in yesterday’s New York Times, commenting on a significant “shaft grave” discovery in Greece last May. “Seeing the tomb was a real highlight of my archaeological career,” said Thomas M. Brogan, director of the Institute for Aegean Prehistory Study Center for East Crete, noting that “you can count on one hand the number of tombs as wealthy as this one.” Click here to read the article. Tom was on campus in 2013 to talk about his work on Crete: Before attending graduate school at Bryn Mawr for his MA and PhD, he studied Classical Civilizations at Wabash under Professors Joe and Leslie Day, David Kubiak, and John Fischer — it was on a trip to Crete with Leslie Day that he first became really interested in that particular aspect of Greek history. 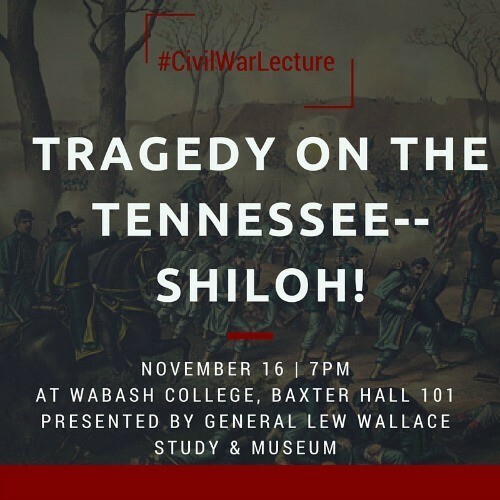 Civil War Author Chuck Beemer will present a lecture on November 16 at 7:00pm in Baxter Hall, where he will discuss events of the Shiloh controversy and cover-up — which are a focal point of his forthcoming book “My Greatest Quarrel with Fortune”: Major General Lew Wallace in the West, 1861–1862. The lecture, which is free and open to the public, is presented in conjunction with the General Lew Wallace Study & Museum located in Crawfordsville. Chuck, his brother Mike, and their Beemer family members are familiar names on campus — being the only presently living direct descendants of Caleb Mills, who was the first principal and only teacher at the founding of Wabash College and the founder of the Indiana Public School System. Welcome back to campus, Chuck! James Gorman ’13 will speak on campus at a lunchtime Physics Colloquium addressing “Adhesive Fracture Along a Dissimilar-Material Interface” on October 27. James was a Physics major at Wabash who participated in an NSF REU program in Metallurgical and Materials Engineering at the Colorado School of Mines as a student. James is currently in the Mechanical Engineering PhD program at the University of Michigan. 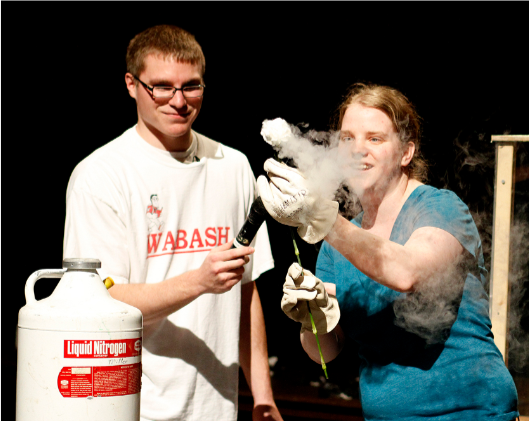 As a student, James participated in an experiment during a SPS Physics Demo Show on campus. If you remember seeing Double Gormans on campus, you will be interested to know that James’ twin brother, Chris Gorman ’13, is currently in a Mathematics PhD program at the University of California Santa Barbara. Jim Dimos ’83, Deputy Executive Director of the American Bar Association, will be a featured panelist at the “Practicing Law in Indiana – Breaking Down the Survey” program on November 18 in Indianapolis. The event is sponsored Maurer School of Law and The Indiana Lawyer. 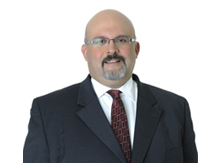 Prior to joining the ABA, Jim was a partner at Frost Brown Todd LLC in Indianapolis. He received his law degree from Washington University School of Law in St. Louis. Jacob W. Sheridan ’14 was named City Manager of Gordon, Nebraska, in August 2015. 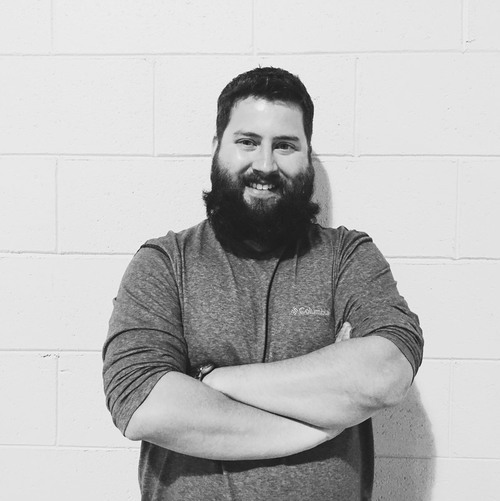 Prior to accepting the position, Jake earned a graduate certificate in public management from IU-PUI in Indianapolis and was Code Enforcement Officer for the City of Fishers, Indiana. 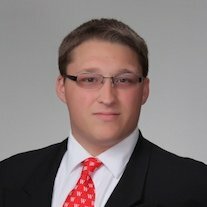 Jake, a political science major at Wabash, developed his interest in city management as he served as Community Development Intern for the City of Crawfordsville as a student. Jeff Grabill ’91 has been appointed Associate Provost for Teaching, Learning, and Technology at Michigan State University, effective today, October 15. Jeff, who is professor of rhetoric and professional writing and chair of the Department of Writing, Rhetoric, and American Cultures, will continue in his role as chairperson of WRAC. 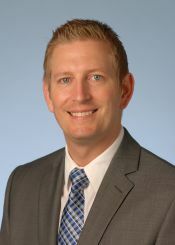 Dr. Joshua A. Waters ’03 has joined Eskenazi Health in Indianapolis as a colon and rectal surgeon. 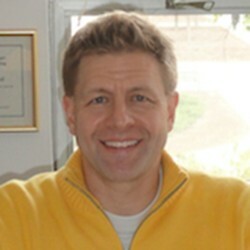 He was a biology major at Wabash, and earned his MD from Indiana University School of Medicine. Indiana University Department of Surgery. 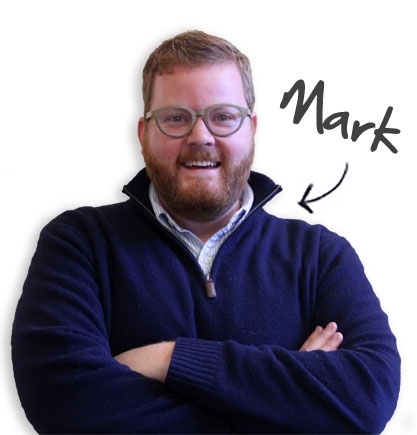 Mark Shreve ’04 is a new hire at Smallbox Culture-Powered Marketing in Indianapolis, as Account Executive. Click here for the news release. Based on his love of Italy and its cuisine, Mark most recently researched, founded, and ran Cuoco Pasta in Denver. 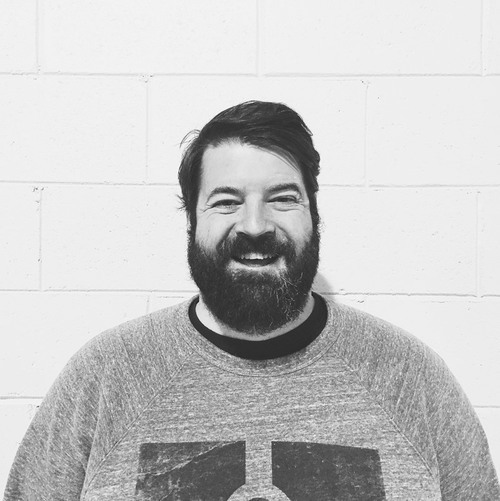 He has returned to his Midwest roots to work for Smallbox. Mark is a co-class agent with Jacob Pactor ’04 for the Class of 2004. Classmates at Wabash, Jake was a mathematics major and Chris was a chemistry major – they found their way to team up combining their talents to produce under the Brett brewery concept — Click here to find out what that means and more from Jake’s feature interview on WISH-CH8 last week. Congratulations, Jake (left photo) and Chris!